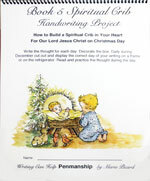 This handwriting course is also an Advent project for the 24 days before Christmas, December 25. The first page should be begun when school starts again in September. The words in the example should be practiced in the space below the example. 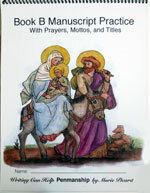 Then the student can copy the words of the meditation onto the blank 5″x7″ box below the practice area. About two 5″x7″ boxes per week should be completed in handwriting and decorated to be displayed later on during the correct day during December. 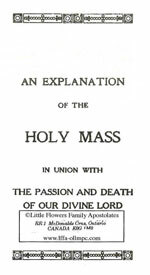 The completed verse may be mounted on the red front cover or put somewhere to catch the eye during that day in December. Letter size is 1/4″ (3/4 of a line) which lends itself well to note-taking and neatness as compared to larger handwriting. 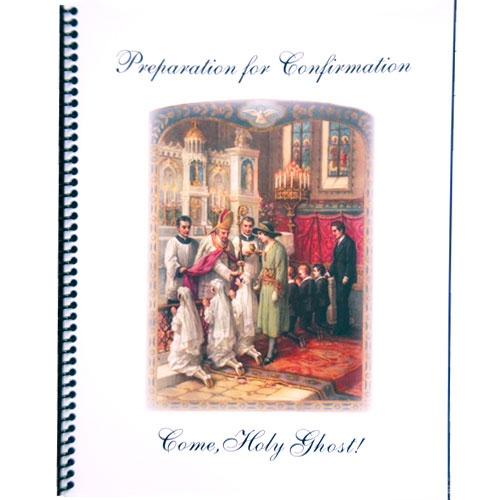 This is a great way to stimulate appreciation for the Advent season. Save for future Advents. 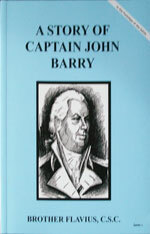 A Story Of Captain John Barry by Brother Flavius, C.S.C. Copyright © 2019 El Camino Real.